Music Video by Young O Performing ‘SOBER’ (C) 2012, off the anticipated E.P ‘Forever YOUNG’ Vol.O feat Fuda Guy. Produced by Standishchild. 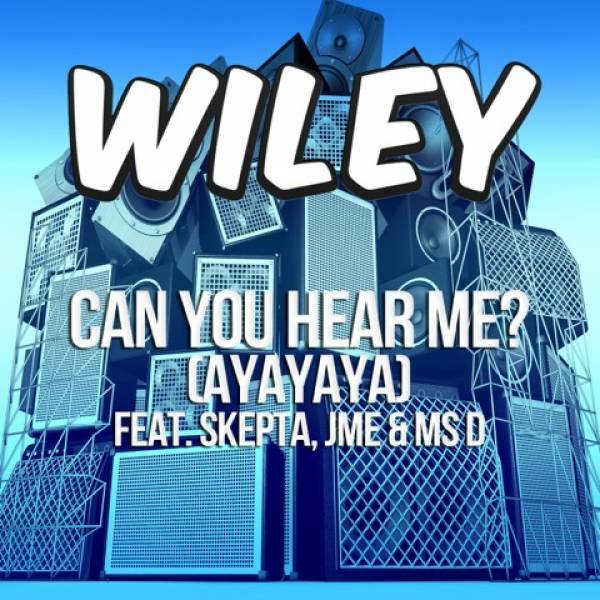 Watch the official video for Can You Hear Me by Wiley feat Skepta, JME and Ms D, out October 28th. Music video by Solange performing ‘Losing You’. Brief Encounter is the latest instalment from Project Alfie, which was written alongside The Invisible Men (Rita Ora, Jessie J and Dizzee Rascal). 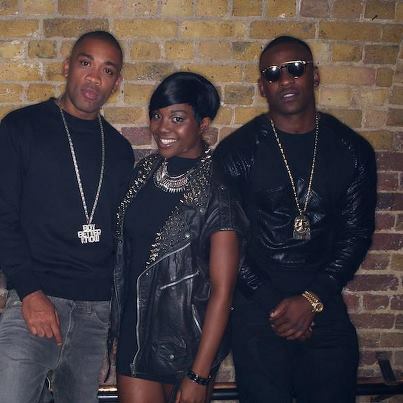 Brief Encounter follows the release of Project Alfie’s debut mixtape, which received critical acclaim from 1Xtra DJs including Semtex and CJ Beatz, and was downloaded by more than 26,000 fans. 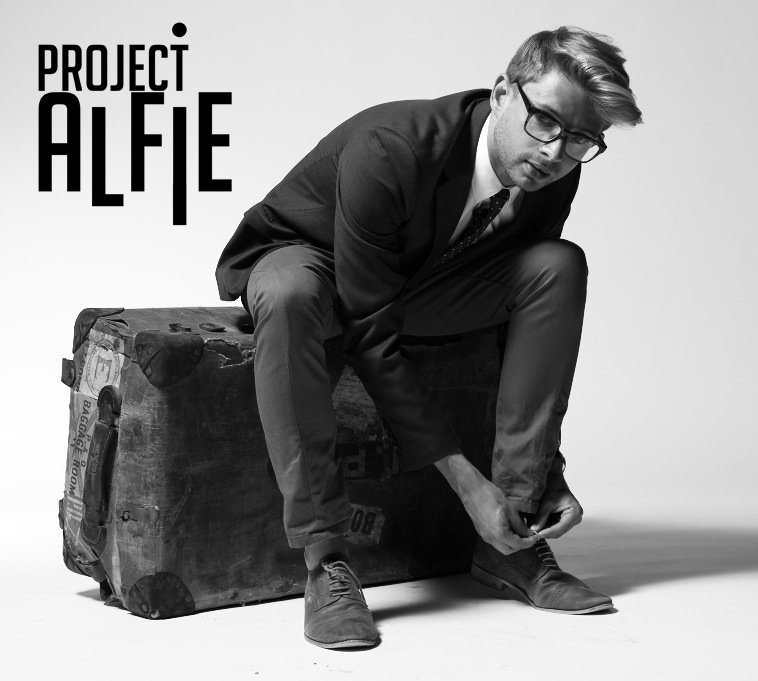 Since the release of The Project Alfie Mixtape, and the first single Beggin’, Alfie has travelled to New York where he worked with The Hitmen (Jay-Z, Nas, Mary J Blige, Notorious BIG), and now looks set to be the next featured artist on the upcoming Nas album. Alfie has continued to write for his own album, and in recent months has been writing with such people as Joel Pott (Athlete), Anthony Rossomando (The Libertines, Dirty Pretty Things) and The Rural (Rizzle Kicks). Brief Encounter is another exciting, original track from this exceptional and unique artist. 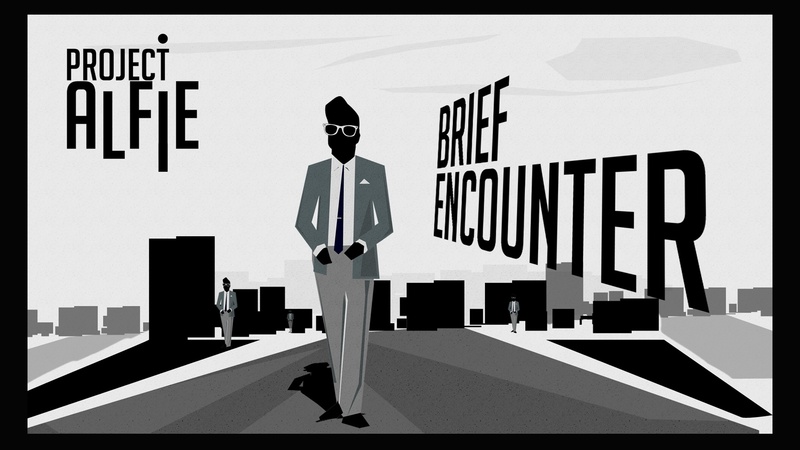 The video for Brief Encounter sustains Alfie’s unique blend of Hip Hop and the style of ‘60s cinema.